It’s a common but reductive process in video game reviews to explain one game by comparing it directly to another. I’ve been guilty of this in the past and I’ll be guilty again right now when I compare Dead By Daylight: Special Edition to Rocket League, the NBA JAM franchise, the Twisted Metal franchise and other online competitive games with simple gameplay mechanics; although, I would like to state for the record that I am being reductive for a good reason. 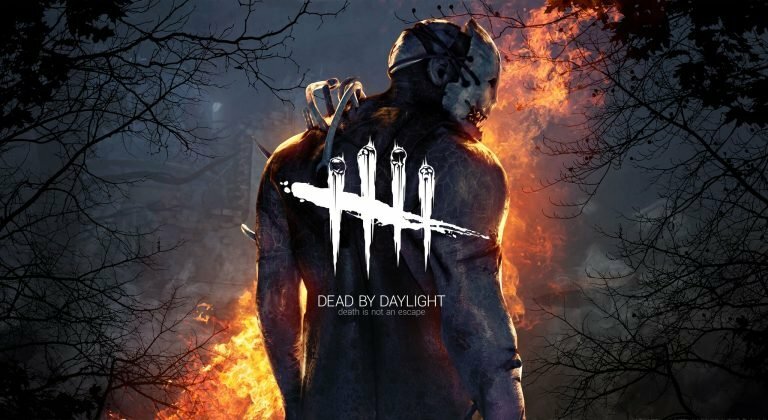 You see, like all the games I mentioned previously, what makes Dead By Daylight fun are not the mechanics and rules of the game itself, but how everything can come together to create those incredible gaming moments that you can’t help but discuss on Discord (or around the water-cooler, depending on your age). In Dead By Daylight, you take on the role of either an unstoppable killer or one of the four survivors; which team you end up on is a choice you make at the start of each game. Once you drop into the game the goal of the survivors is to repair five out of (roughly) eight generators, and the killer tries to stop them in a fashion that could be called horror movie style. It’s at this point that the secret sauce is finally revealed and the unplanned moments natural happen. Moments like the joy you feel when you poorly and obviously hide only to watch the killer run by without noticing you. 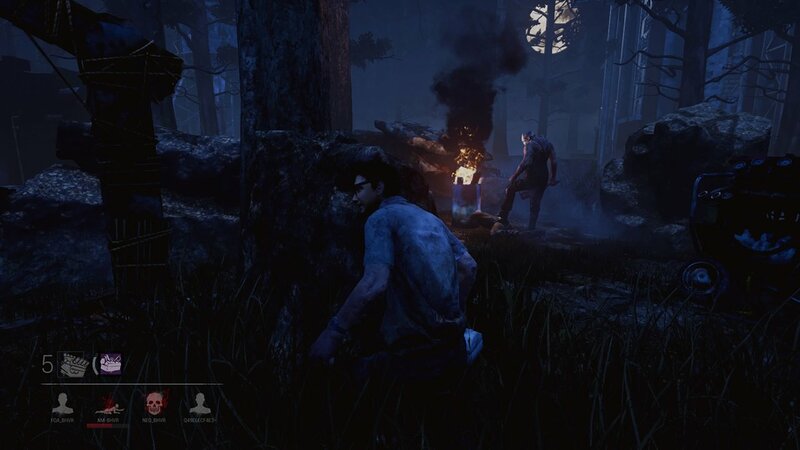 As the killer, and specifically the Wraith, there are few things as enjoyable in Dead by Daylight as sneaking up behind a group of survivors and catching them off-guard. Alternatively, there is no escaping the shame you’ll feel when an unwise decision turns you into that trope character that runs up the stairs when the killer is inside the house. It is never really clear what will happen when the game mechanics come together, but they will always leave you with a story you can’t help but tell someone. Unfortunately, the entire game does not live up to these standards. If I had to pick a single complaint to highlight, it would easily be the killer’s weapon. 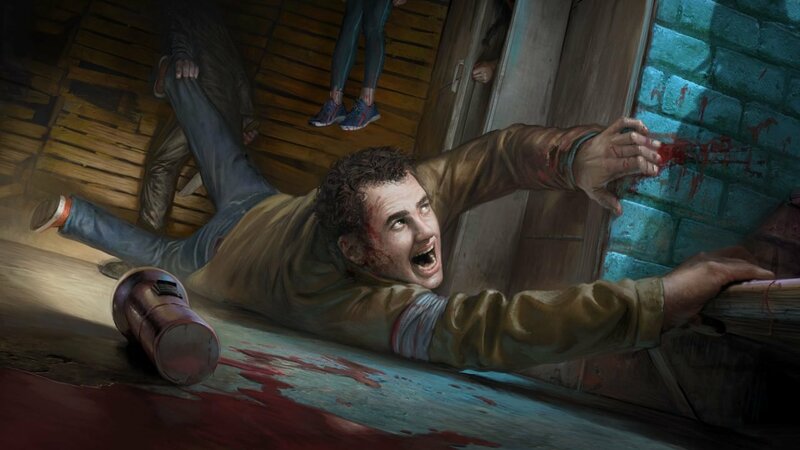 While each killer plays slightly differently, they all have some form of a sword that they use to injure and knock down the survivors they are chasing. The problem with the weapon is that the game has no HUD to help you aim. There are near constant highlights on the screen that help you track down the survivors, but when it comes to swinging your sword you are left with your best guess. This constantly results in wild swings that you would swear should have connected, and while I know that doesn’t sound terrible on its own, every action in the game has a reaction. Every swing (regardless of a hit or a miss) makes you stand in place for a few seconds as a way of keeping things fair for the powerless survivors. As you can imagine a lot of misses mean a lot of standing around, and eventually it starts to feel unfair for you. There are a few other issues, but none of them are big enough to ruin the game; although, I will say that in 2017 there is no excuse to not have some sort of counter for the number of people online. Sometimes getting a game going takes 30 seconds and sometimes it takes 10 minutes, and in both cases, you never have any information to help you determine how long until the next game begins. That said, reviews are meant to be buying advice, and I would be fail in my duty if I didn’t mention that I got bored of Dead by Daylight after about eight hours or so. I don’t think that this is a game that you are meant to play over and over and over again in a short period of time. It is also common for a new game to lose some of its sheen as it becomes a partly played game, but this was different in how drastic it was. I was super excited to be able to review the game when I first started, but by the end I had my fill and someone else’s as well—just something to ponder when you lay down your $45 Canadian dollars (before taxes). Overall, I see no real reason to reject the special edition of Dead by Daylight if you are interested in the idea; however, at this point, I’m also struggling to get very excited about the idea as well. Dead by Daylight has a rather small scope and the true magic of the game is not the mechanics. There are also a few gameplay issues (like the sword swing) that bug me, but none of these issues would ever stop me from playing Dead by Daylight altogether. In the end, how much, and how long, you enjoy Dead by Daylight will completely depend on how much fun you have with those water-cooler moments you’ll discuss on discord. Just because Dead by Daylight: Special Edition game is light on mechanics does not mean it is light on fun.